The National Council for Educational Research and Training (NCERT) class 12 Political Science book is in the news because of dropping the ‘anti-muslim’ word from the passage of Gujarat 2002 riots. Earlier, the students of class 12 studied in their textbooks ‘anti-muslim riots in Gujarat’ which is now updated to ‘Gujarat riots’. 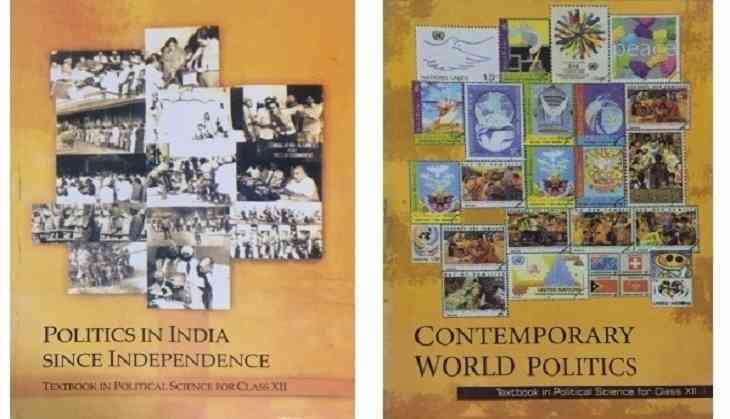 NCERT has also changed the sub-header of the chapter as ‘Politics in India since Independence’ in the textbook. However, the text in the passage remains the same about the 2002 Gujarat violence which highlights the critical role of the then BJP state government. There are only two new changes has introduced in the Class 12 textbooks. First is the title and other is the ‘Muslim’ word from the book also omitted now from the first passage of the chapter. Earlier, the passage read that ‘In February-March 2002, large-scale violence against Muslims took place in Gujarat”. In the updated books, it now reads: “In February-March 2002, large-scale violence took place in Gujarat.’ According to the reports, the word in the passage of Class 12 textbook was published in 2007 during the rule of Congress-led UPA was in power. The syllabus of Class 12 political science book clearly uses the word Gujarat riots and also included the word ‘anti-muslim’. As per the NCERT official, while updating the books they were also informed about the word and they have reverted it to ‘Gujarat riots’. READ NEXT >> Manjeet Hirani: A Dog-book so humane!